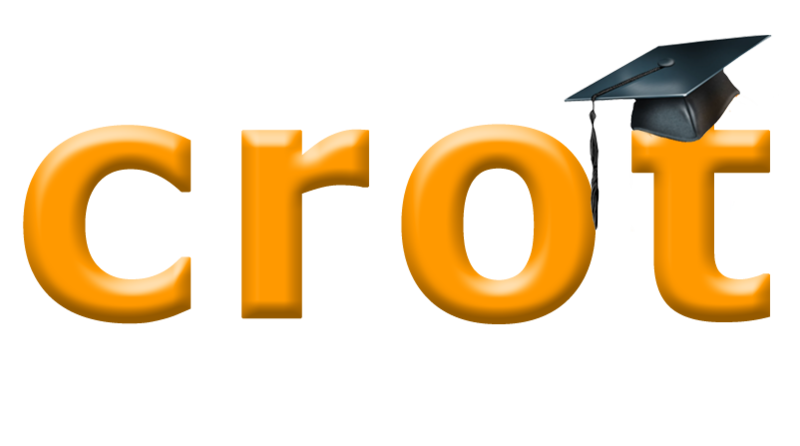 Service ticket for Crot for Moodle installation on your server. The service is for Crot plugin users only. The service is for installation only. It does not provide bug fixes or any other changes in Crot plug-in code. The ticket is not refundable. CROT SOFTWARE has noticable portfolio of Learning Management System implementation. Full scale LMS implementations (Moodle based) in three medium size universities in three different countries. We will be happy to provide you more information about our Learning Management System Implementation expertise and capacities. Please leave us a message on the Contact page and our representative will be in touch with you shortly. Crot Desktop is intended primarily for university professors and school teachers. It preform fast and reliable checkup for MS-Word and PDF documents. Along with performing Internet search Crot Desktop checks the local archive of previously submitted files. 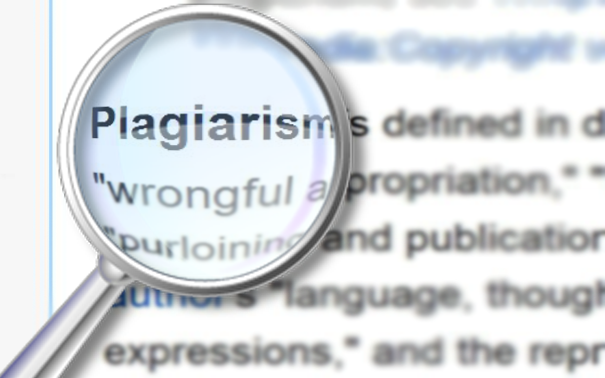 With Crot Desktop you have your own comprehensive plagiarism detection solution at your desktop! * Allows to perform global checkup on 300 documents per year.